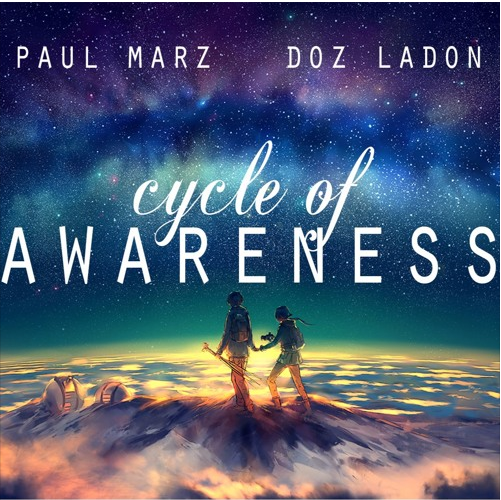 Marz & Doz LaDon deliver their new hot track 'Cycle of Awareness'. What's your favorite line from these two lyricists? Comment it below and tell a friend.